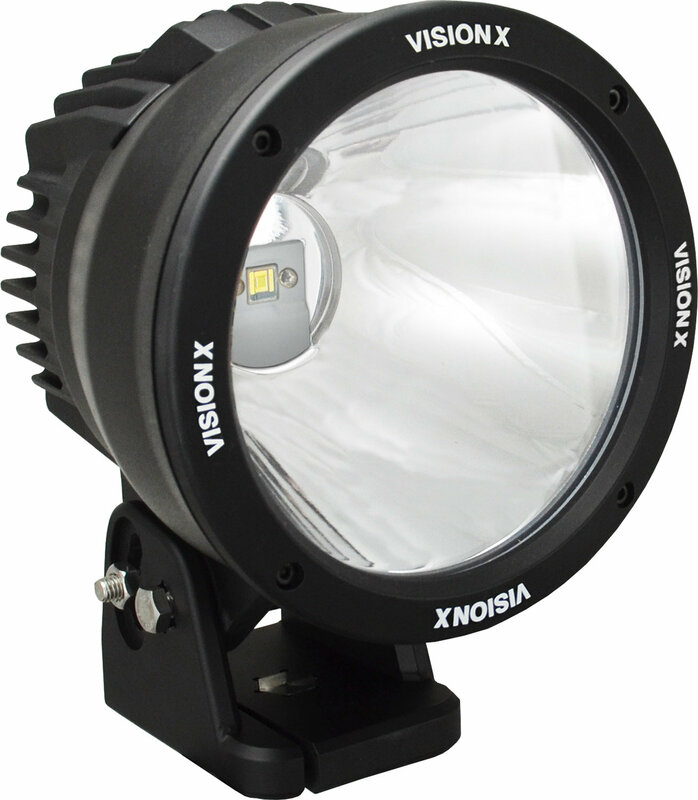 Shining almost a half-mile of usable light, Vision X Lighting raises the bar with the 6.7" Light Cannon LED light. Shining over 2500 of usable light from a single 50 watt Luminous LED, the 6.7 Light Cannon LED fires more lighting distance with more versatility than any single LED automotive light! 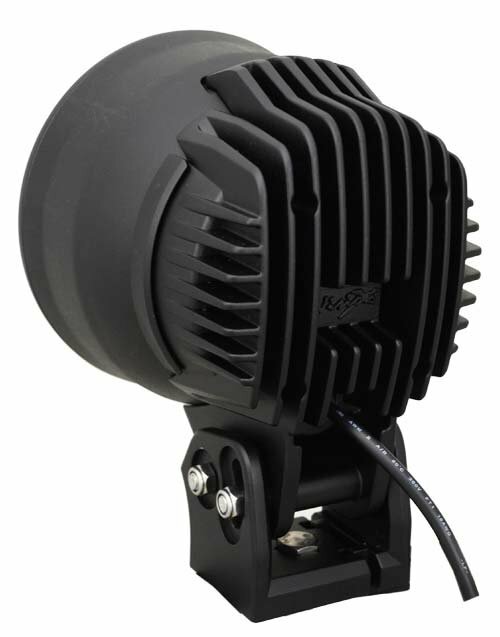 The 6.7 Light Cannon supports optional snap on filters to change beam and color, turning this light into 20 lights in 1. The rugged single-bolt mounting platform ensures a strong hold under high vibration, while the Hybrid Aluminum/Polycarbonate housing is engineered for extreme environments. Sold each.